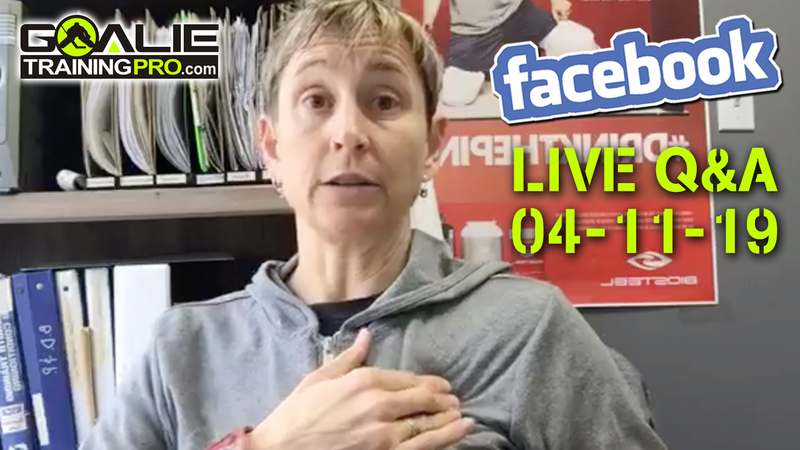 GTP TV Episode 45: What’s More Important than Core Strength? 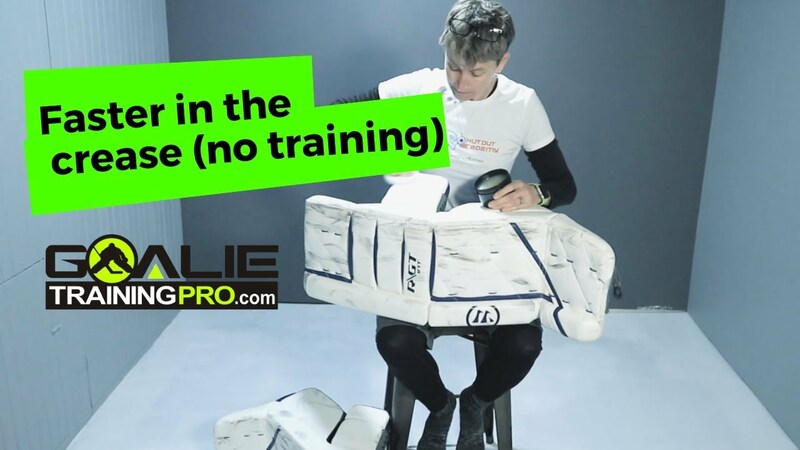 Welcome to Goalie Training Pro TV, episode 45! I always get excited when it’s divisible by five, and this one is legit divisible by five. We are talking about something that is more important than core strength for a goalie today. Core strength is important, so don’t get me wrong at all. It is totally important. 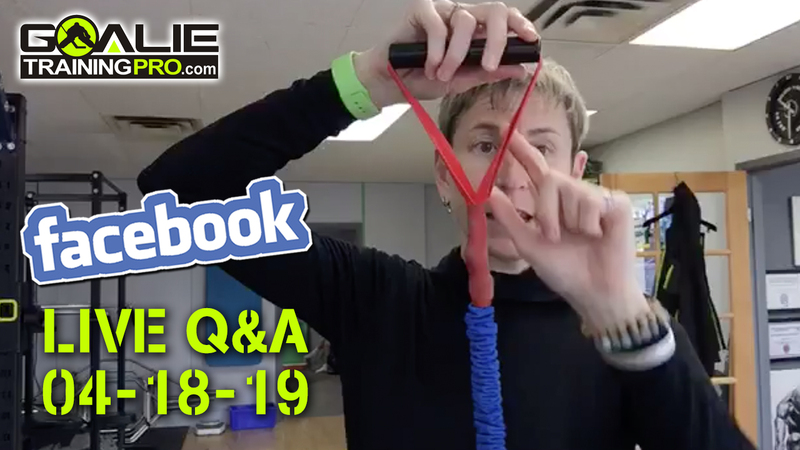 I did a video about it on Slide Board in case you missed it you can find it HERE. Make sure you watch that video ’cause it is, core strength is important. 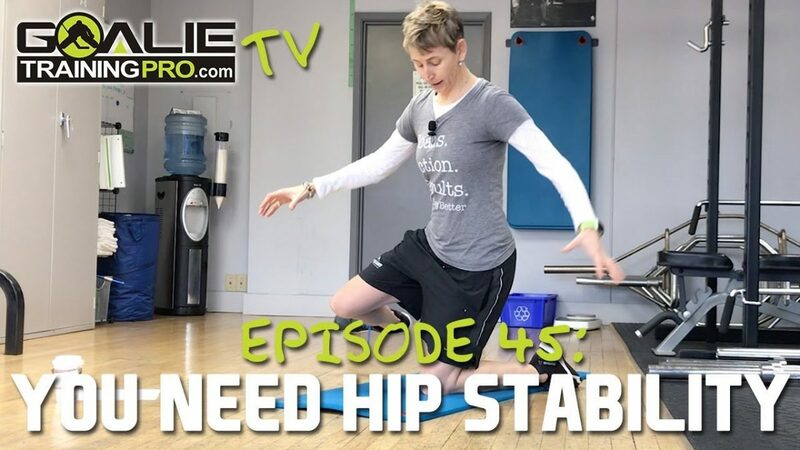 But if you don’t have hip stability, you’re gonna be losing power, you’re gonna be moving inefficiently, you’re gonna be doing more work than you have to. If you don’t have hip stability, ’cause you don’t really think of it but any time you’re pushing in your half butterfly, your hip has to be stable. If it’s not stable and some of that energy is bleeding into just breaking as your hip, well then two things are happening. Number one, I’m losing power. But number two, I’m also kind of getting off balance because this isn’t really an efficient way to balance. So here’s the test. Can you, on one knee with your hands on your hips (so you can’t have your arms flipping all over the place). Can you stay tall? And the supporting hip square on your torso, and lift up your foot off the floor and hold that for 30 seconds. Can you do that for 30 seconds without tipping over? The other challenge is can you do this pigeon flow that you’ve seen me use before? So you might want to check out the video for this one. But I’m leaning all the way forward on one knee. My arms are off the floor and my other leg is extended behind me also not touching the floor. I’m coming up in my chest, slowly with control. I’m not putting my foot down. I’m bringing my back leg slowly forward. And then I’m coming back, sweeping back down. Keeping a nice, steady pace until I’m back down on the floor. Can you do both of those with control and precision? If you can you actually have pretty good hip stability, really give yourself a little pat on the back. If you can’t, do them, just, again. Once a day for the next three days and you’ll notice a difference. Do the balance for 30 seconds. Do just like two reps of the pigeon flow on each leg, and see what a difference that makes. That’s just, again, it’s a snapshot. 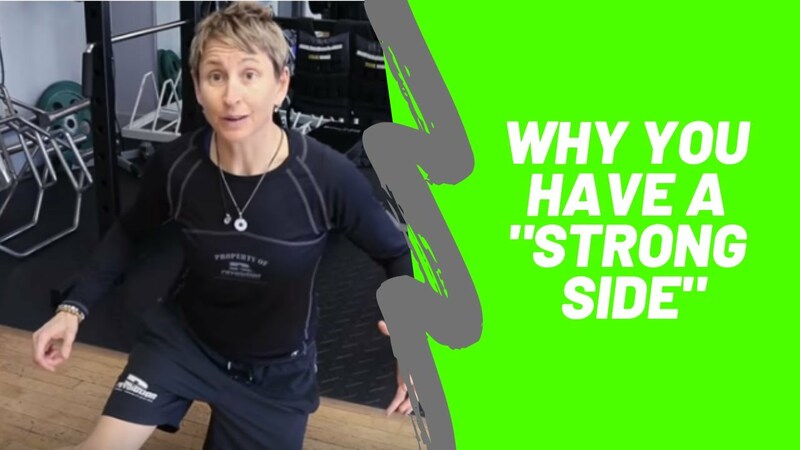 If you want a comprehensive program, then you’re probably after the Shutout Academy in which you’ll use strength, stability, speed, stamina, mobility – everything is in there. You can find that at ShutoutAcademy.com.